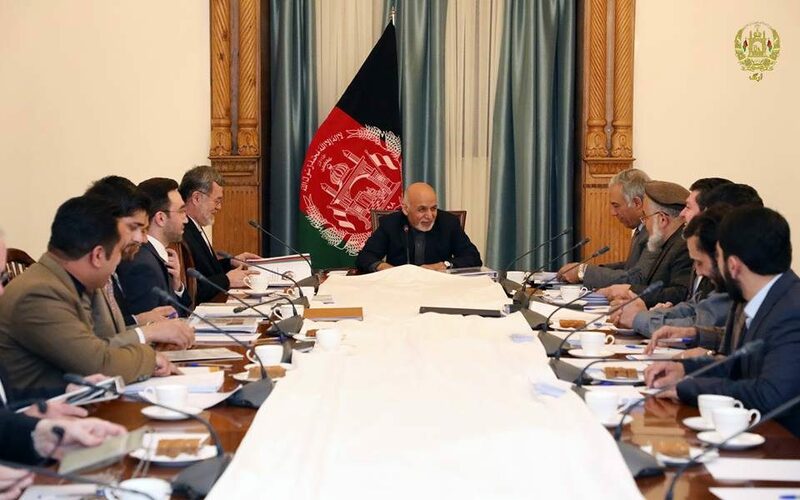 KABUL: The President of the Islamic Republic of Afghanistan chaired the meeting of the National Procurement Commission (NPC), the Presidential Press Office said the other day. The NPC meeting approved nine contracts costing up to 2.3 million Afghanis, said the statement. Construction of 93 schools was included in the signed contracts on which the president warned that no delay was acceptable on the work process, according to the statement. Provision and procurement of technology equipment for the National Statistic Office’s teaching and administrative offices, internet services for 31 deputy financial ministry’s custom-houses and other related contracts have also been approved and signed by the national procurement commission, the sources said. Some other offers, including the Ghazni provincial hospital remaining works, related to the ministry of public health was returned and said to be reviewed within 10 days and to be reported to the next NPC meeting, the statement said.